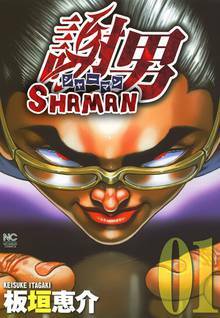 [Free Books] Shaman｜MANGA.CLUB｜Read Free Official Manga Online! This is the almighty Dogeza Manga!! Dogeza is the act of kneeling on the ground in order to prostrate oneself until the head touches the floor. It can be a form of gratitude, apology, or prayer! Experience the miracles it causes with the eccentric teacher, Ogami. He is the "Shaman", a man of spiritual and a man who kneels. 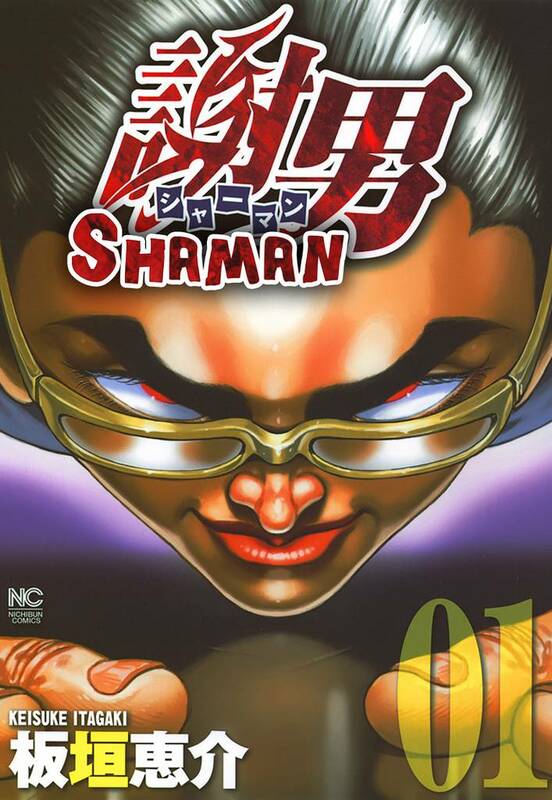 Don't miss this bizarre and touching masterpiece from Keisuke Itagaki.